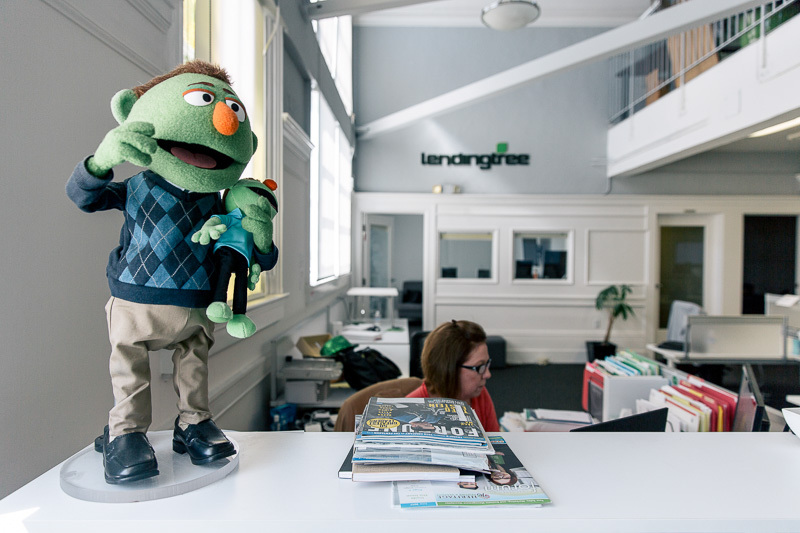 Answer a few questions and view jobs at LendingTree that match your preferences. 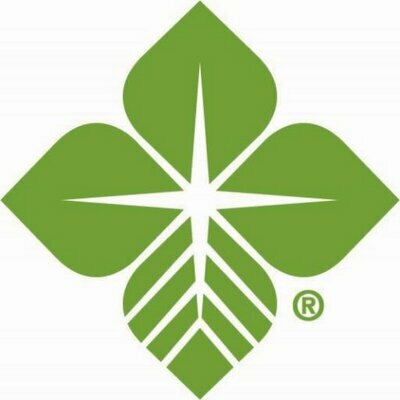 Do You Work At LendingTree? What makes the company a great place to work? We are publicly traded (TREE), we are financially sound, and we are on a tear. 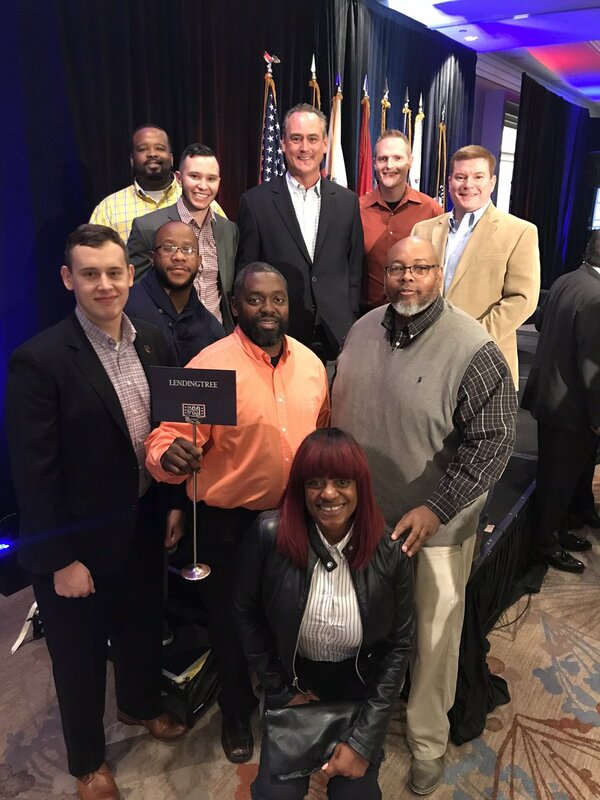 If you are looking for an opportunity with a dynamic company that is fanatically pro-consumer and that champions your entrepreneurial spirit, then you can come to the right place! Want to wear shorts and comfy shoes to work? No problem! Our clothes are casual, but our work ethic is anything but. Every one of us is expected to challenge the status quo, to have an opinion and to stand up, ask for the ball and run with it to meet our aggressive goals... then we have some fun! What are the benefits you provide to your employees? Health Insurance, Dental, Vision, Life Insurance, 401k Matching, Equity, Performance Bonus, Maternity/Paternity Leave, Family Medical Leave, Paid Time Off, etc. We use our interview process to assess job related knowledge and cultural fit. You will speak with a recruiter as well as several team members including peer groups. What does the company do to give back to society and the community? LendingTree has always been proud to support our community! Through Corporate Philanthropy we support many local and national non-profit organizations. That has included financials support, sponsorships, scholarships, entrepreneurial support, partnerships and employee volunteerism. LendingTree gives every employee 16 hours of community service time a year to make a meaningful difference in their community. LendingTree just completed Branching Out into our Community, a week of service projects. With over 400 employees volunteering for half a day during this week, our teams were able to successfully complete 25 projects for non-profit organizations in eight states. 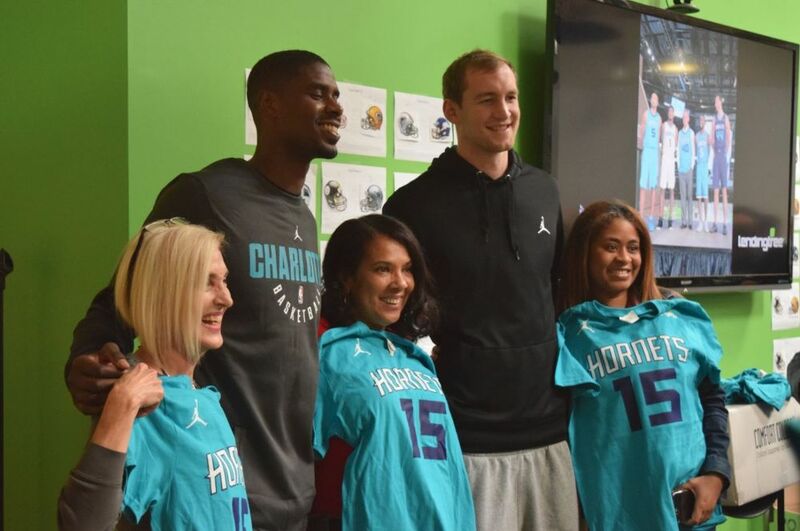 In 2017 LendingTree launched Financial Roots, a Financial Education program for Elementary Schools. We are in the final stages of setting up the LendingTree Foundation to continue to impact our communities. What do employees like about the CEO? Our CEO, Doug Lebda, is an open book. He's a passionate and entrepreneurial leader who believes in the purpose of the company and the future growth ahead. How Would You Rate Working At LendingTree? Are you working at LendingTree? Help us rate LendingTree as an employer. 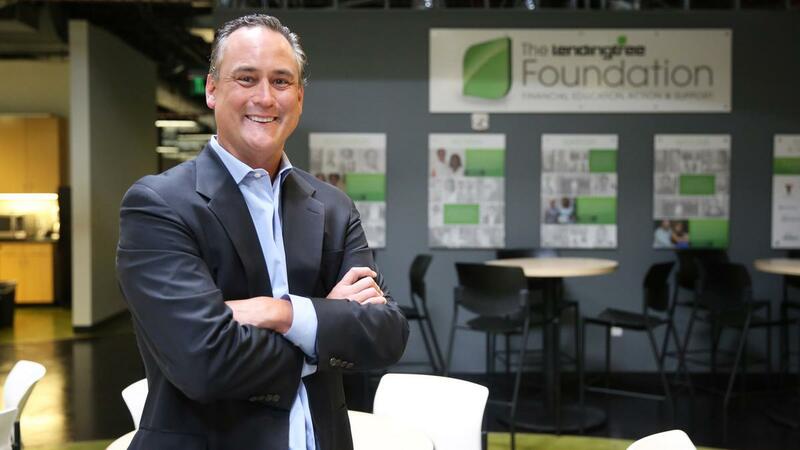 How Would You Rate The Company Culture Of LendingTree? Have you worked at LendingTree? Help other job seekers by rating LendingTree. 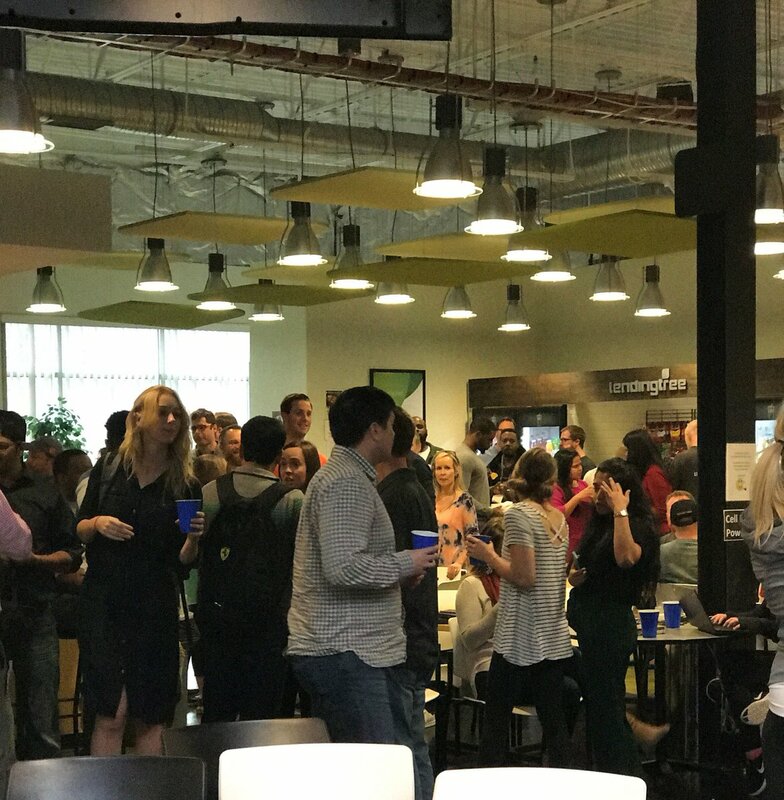 You can find out what it is like to work at LendingTree, also known as LENDINGTREE INC, LendingTree, LendingTree Inc, LendingTree, Inc. and LendingTree, LLC. 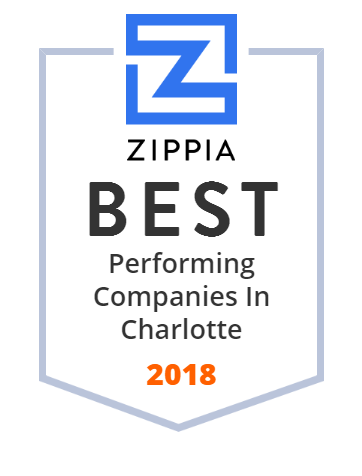 Zippia gives an in-depth look into the details of LendingTree, including salaries, political affiliations, employee data, and more, in order to inform job seekers about LendingTree. The employee data is based on information from people who have self-reported their past or current employments at LendingTree. While we have made attempts to ensure that the information displayed are correct, Zippia is not responsible for any errors or omissions, or for the results obtained from the use of this information. The data presented on this page does not represent the view of LendingTree and its employees or that of Zippia.